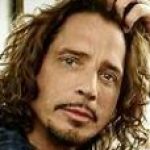 Did ya ever hear Chris Cornell sing Michael Jackson? He puts such a dark and compelling spin on it. I love it. Tell me what ya think.